Edmund Lechmere died 30 Jan. 1841, at Hereford. He was a relative of the present Lieut. John Lechmere, R.N. This officer entered the Navy, 1 Feb. 1806, as Midshipman, on board the Prince 98, Capt. Wm. Lechmere, stationed off Cadiz. 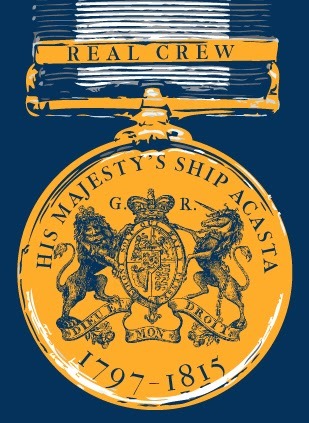 Removing, in the following Dec, to the Acasta 40, Capt. Philip Beaver, he was for nearly three years employed in that ship on the West India station, where, in Feb. 1809, he witnessed the reduction of Martinique. After a short servitude in the Basque Roads on board the Scipion 74, flag-ship of Hon. Robt. Stopford, he rejoined Capt. Beaver, in May, 1810, in the Nisus 38, and in the following Dec. was present, as Master's Mate, at the capture of the Isle of France, as also, in 1811, in the operations against Java.